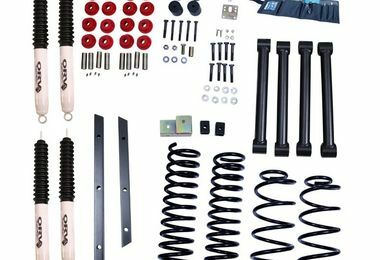 Developed with the off road enthusiast in mind, ORV Suspension program from Rugged Ridge gives you the ultimate in both off road and on road handling performance. 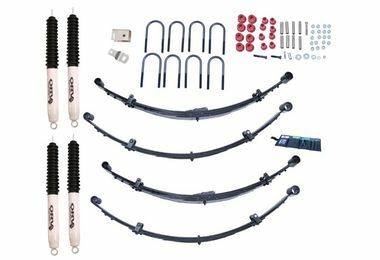 OVR off road experts have created a suspension program using only the finest materials and components. 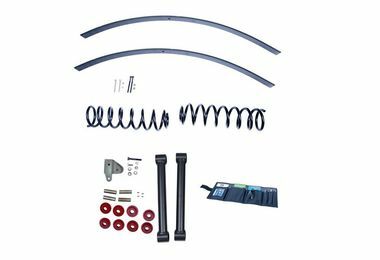 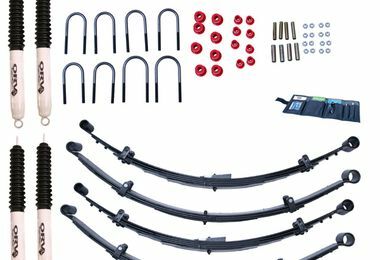 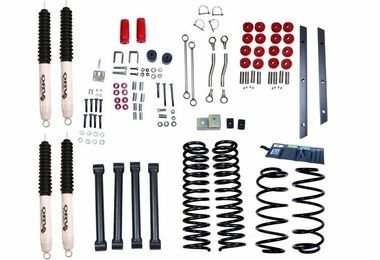 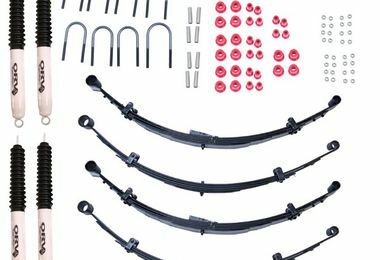 Each ORV Jeep Lift Kit includes component parts that work in unison to provide the ride you are looking for. 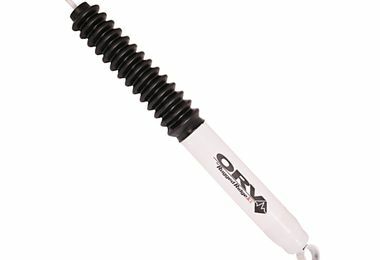 Whether you are on the street or on the trail, the ORV Jeep suspension line has you covered!